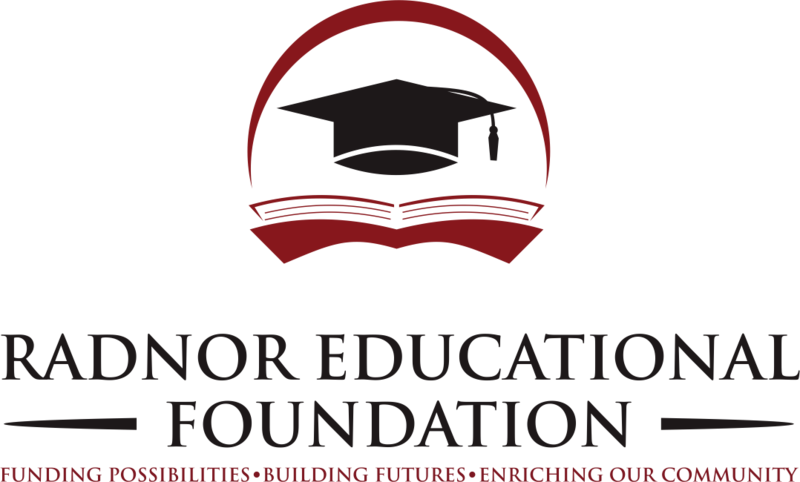 Educational Services is an award-winning, family-owned educational institution that provides instruction for a range of standardized tests for students in elementary school all the way through students applying to graduate programs. ES also tutors students for academics and study skills. For over 50 years, ES has documented impressive results working with tens of thousands of students in a one-to-one style. We tailor instruction to meet the individual needs of each student which results in dramatically increased scores. Better testing results provide more college opportunities and enhanced possibilities for more financial aid. At ES, we also aim to educate our families so that everyone feels comfortable and confident with each step of the college process. Educational Services is open every day from 9am to 9pm for tutoring. 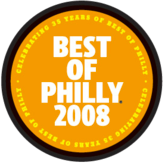 ES first received the "Best of Philly Award" from Philadelphia magazine for Standardized Test Preparation in 1985. We have won that award more than any other standardized test prep center in the area! To learn about ES's other awards, please visit our ES In The Spotlight page! Avery Snyder was just like any high school kid (well, maybe not) until his introduction to the SAT. His scores? 740 Math and 550 verbal ---how could the recipient of Episcopal Academy’s John Andrews Harris Writing Prize not beat a 550 Verbal? He was furious with the score and never took the test a second time in high school. When asked on his college applications for his SAT scores, he simply wrote “not applicable.” Avery matriculated at Trinity College as a James Lippincott Goodwin Literary Fellow. Four years later, he headed back to Philadelphia where he joined The Agnes Irwin School teaching both Math and English to high school juniors and seniors. Of course, all of his students were taking the PSAT and SAT. An unresolved issue raised its ugly head: why were his academically-inclined students bombing the test, and even more amazingly, why were his less gifted students scoring so high? Unable to explain this mystery and determined to get to the bottom of the situation, Avery enrolled to take the SAT again at age 22 (and began the tradition for all instructors to sit in the test center for all SATs and ACTs). Armed with a fresh perspective and a lack of pressure (since his scores didn’t matter), some truths started to make themselves self-evident: First, the test clearly had very little to do with what he was teaching in the academic classroom. Second, there seemed to be too little time to be thorough unless ​one used shortcuts that subjected one to carelessness. Third, there were the same patterns repeated over and over again. This test was beatable! In 1969 Avery began tutoring his Agnes Irwin students one-to-one after school for the SAT. The results were amazing. With a year's worth of documented results, Avery approached headmistress Anne Lenox and suggested that Agnes Irwin start an SAT Preparation Program. Anne reviewed the results and suggested that Avery start his own licensed private school to benefit area-students, not just those from Agnes Irwin. 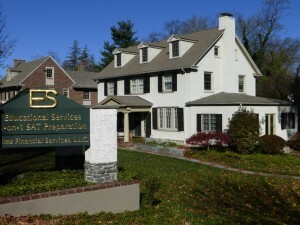 ES was founded, and Anne left Agnes Irwin to work for ES the next year. The rest is history.